We decided to combine our personal background in computer and robotics engineering and set out to build a better prototype to help more people improve their game. 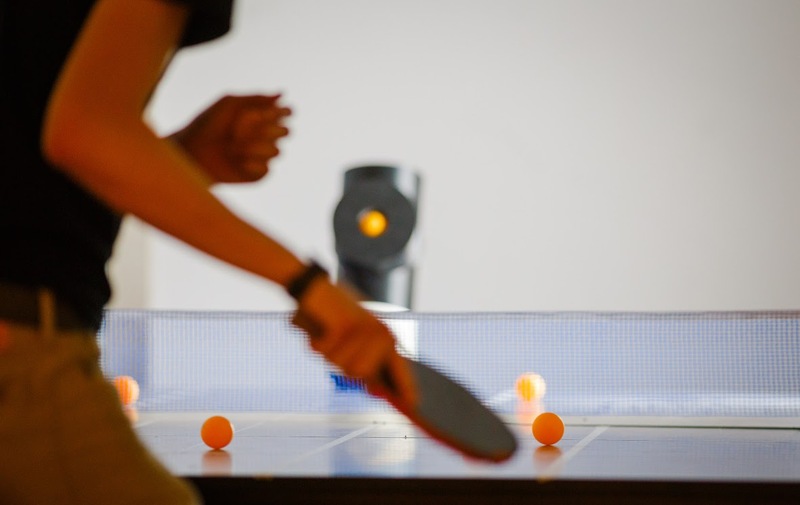 Today, Trainerbot launched a Kickstarter campaign for its namesake product: a smart robot that plays ping pong at any level or intensity of the game. It is now available on Kickstarter, for as low as $329. 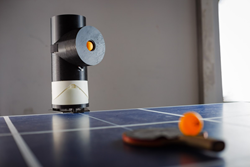 Trainerbot comes equipped with five customizable motors that enable it to shoot anywhere on the ping pong table. Players can program specific shots, hone their skills, and simulate games via an all-in-one app. It is lightweight and fits in a medium-sized bag. 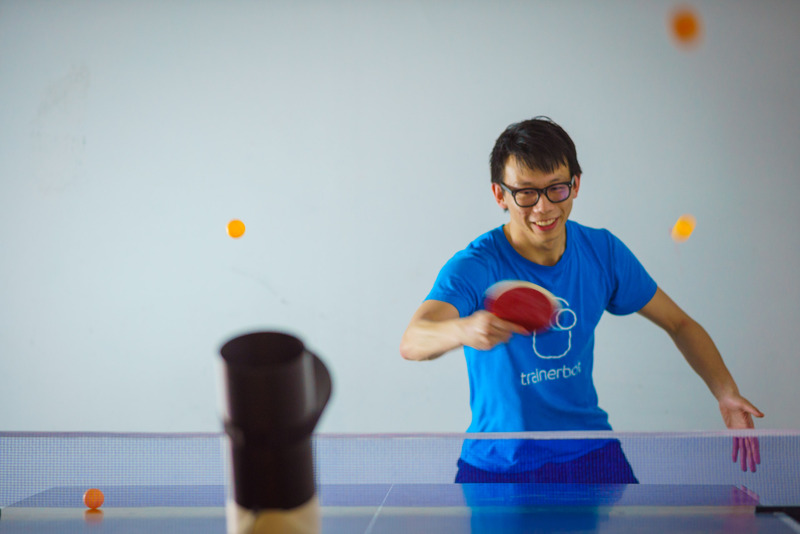 Further, the app functions as a ping pong network, where users can program their trick shots, share them with friends, and try the shots shared by others. It makes tutorial-making easier: users can link to their video on YouTube, program a shot sequence and share it with the Trainerbot community. 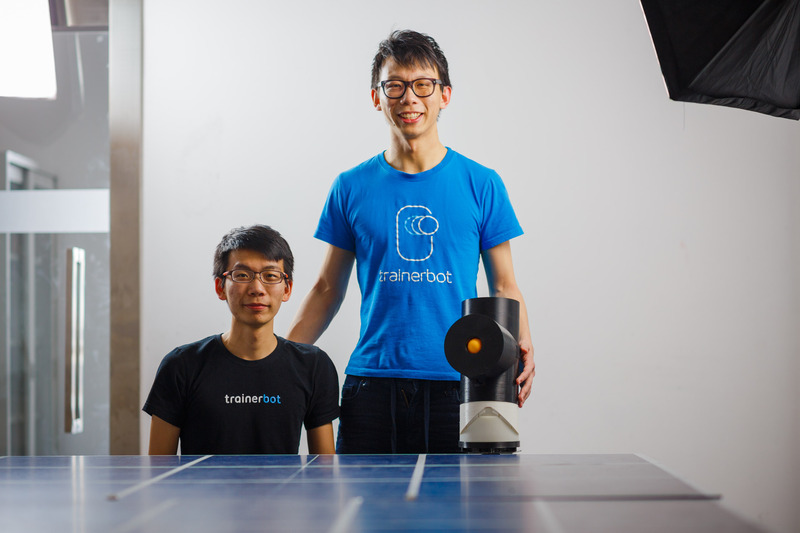 The inspiration to create Trainerbot stems from competitive brotherly love. Co-Founders Alexander and Harrison Chen have been playing together since they were kids. Trainerbot was developed with the support of HAX Accelerator, the world’s first and largest hardware accelerator. Trainerbot’s Kickstarter campaign runs from May 17 until July 16, 2016. For a full rundown of the pledge levels visit their Kickstarter page. Media wishing to demo Trainerbot or interview Trainerbot personnel should contact PR agent, Jackson Wightman at (514) 605 9255.